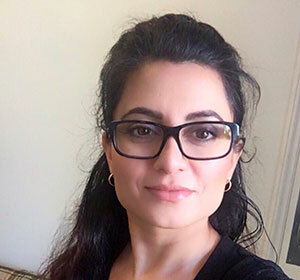 Founded by Harpreet Kaur Masuta and Kamal Singh Masuta in 2004, 7 Skies Tech is a boutique consulting firm helping companies navigate an increasingly complex digital world. Services include website designs/redesigns, digital strategy development, social media management and technology security. 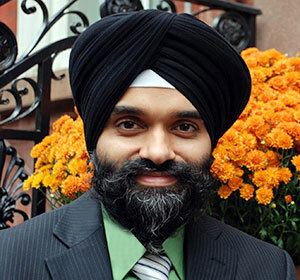 Harpreet brings considerable experience in computer programming to client projects. Large agencies typically don’t offer the kind of personalized attention smaller shops do. On the other hand, one-person shops can’t possibly have expertise in every area. In considering staffing at 7 Skies Tech, we sought to find a middle ground. We consider each new project’s staffing needs and bring in the appropriate talent as needed. Some projects may only require a single developer. Others may require 5 different skill-sets.